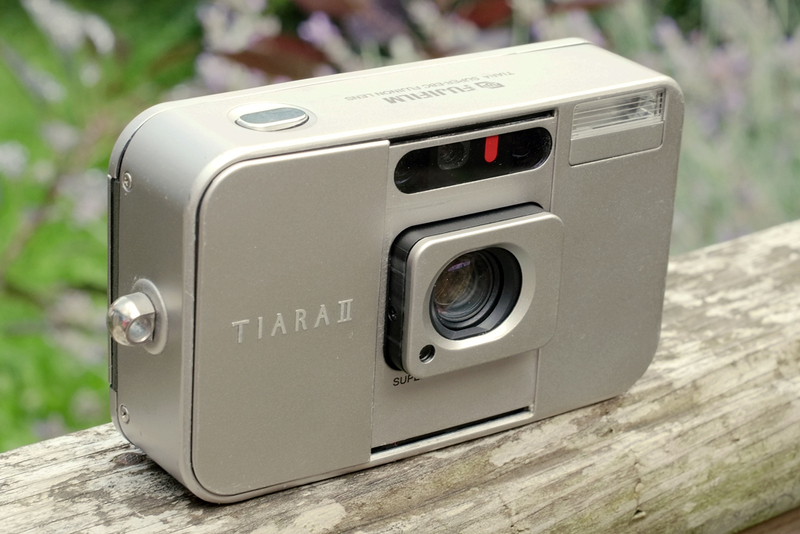 The Fuji Tiara is a tiny, wide-angle point and shoot from the mid-nineties. It was called the DL Super Mini in Europe but mine came in its original clothes from Japan. Ben Murhaaya wrote a good review of it on here a couple of years ago. When Hamish suggested this ‘5 frames with…’ feature the Tiara came immediately to mind because I’ve been using it a lot recently at home and when travelling. It really is so brilliantly small and simple! The main reason to use this camera apart from size and weight is its wide and very nice lens. It’s quite contrasty and very sharp. The camera also seems to meter accurately in most situations. 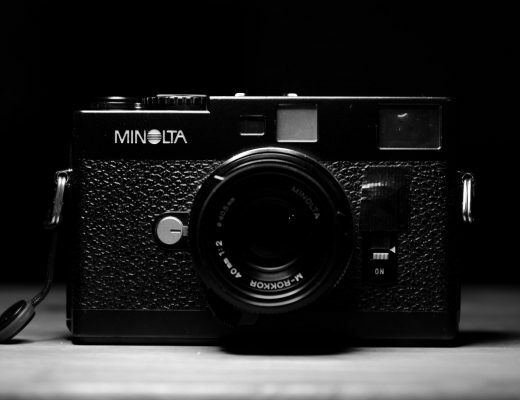 I don’t really use the exposure modes or manual focus options but have seen people online who appreciate them. 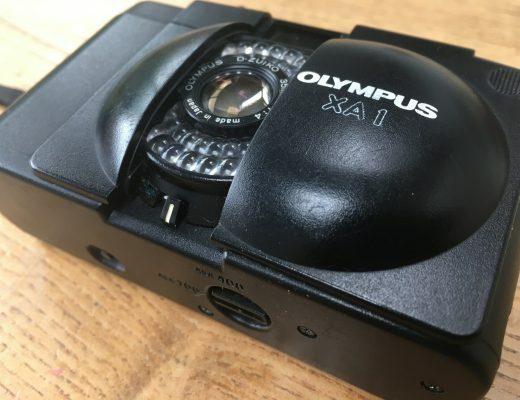 This is not a tough camera, it has lots of plastic parts and my copy has some dings – I also had to repair the lens door a few months ago after some less than careful handling at a party. Anyhow, here are five shots from the last year or so from walks around Oxford mixed with two from a trip to Venice earlier in the summer. What a great selection of photos, love the colour from the Cinestill too, certainly made me read the earlier review by Benn, and may just take a look over at eBay too ! Thanks so much stig. They don’t come up often in Europe but quite a few available from Japan. Can’t believe how these compacts are going up in price thought! 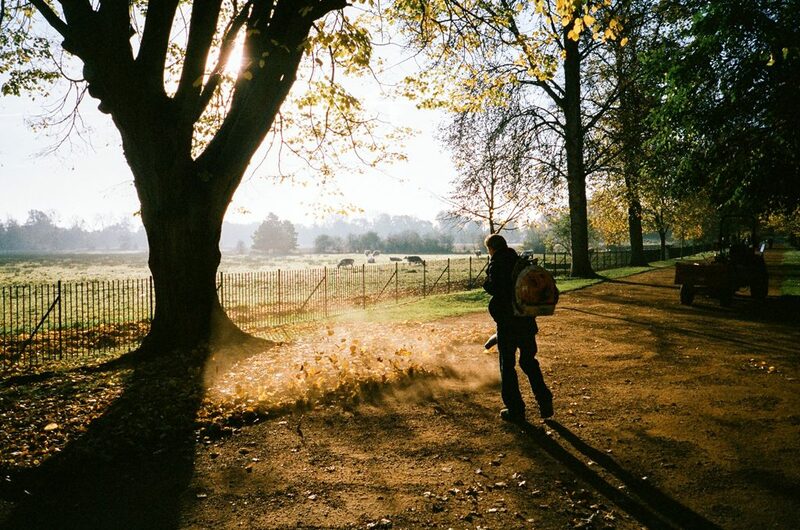 The Christchurch Meadow and River Thames shots are lovely Eddy, great work! Tried to put out the G.A.S., but then saw these pictures, eehh. Wonderful works! Hee hee Joni. GAS – I know it too well! 5 cracking shots. 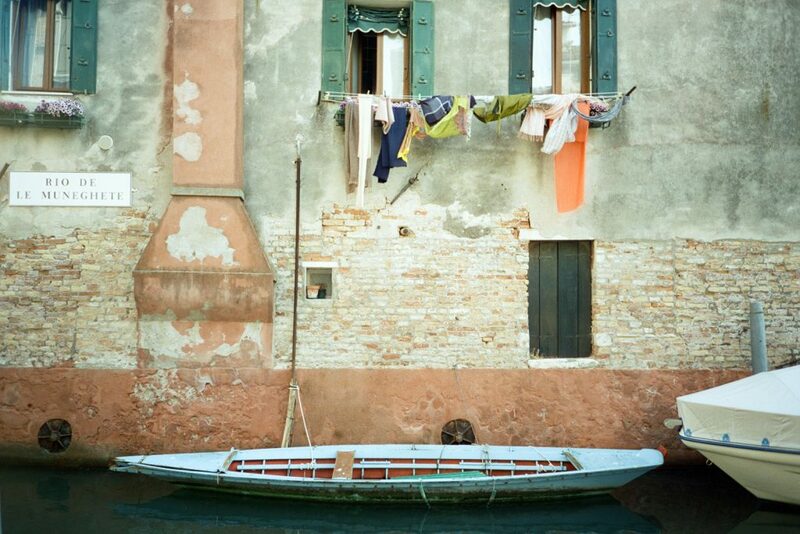 I love seeing what can be done with a camera most people would throw in the bin. Great shots. I have the Fujifilm DL SUPER MINI ZOOM. It wasn’t cheap, but the lens is amazing too, probably not as sharp as the fixed lens on your camera. 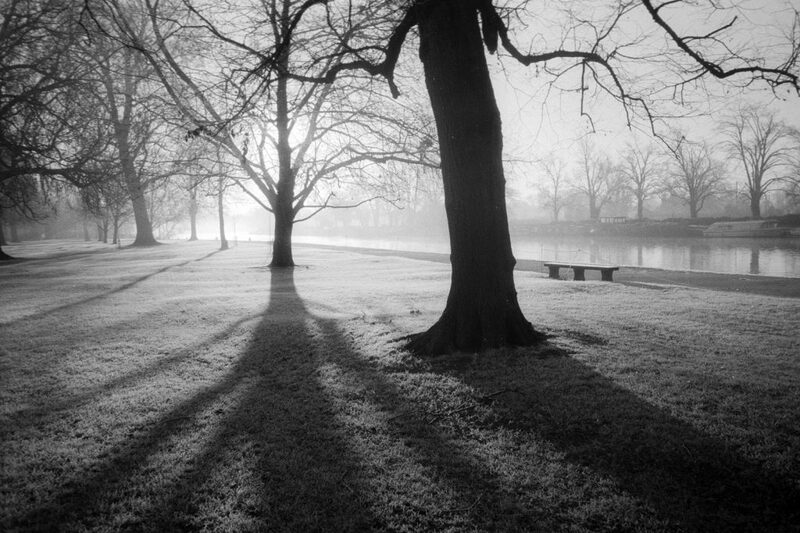 Great pictures you have here, I really like the “Beside the River Thames – HP5 film” picture. 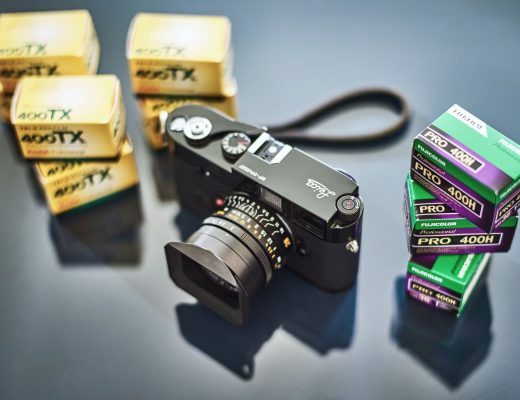 So many film cameras, so little time, no doubt. 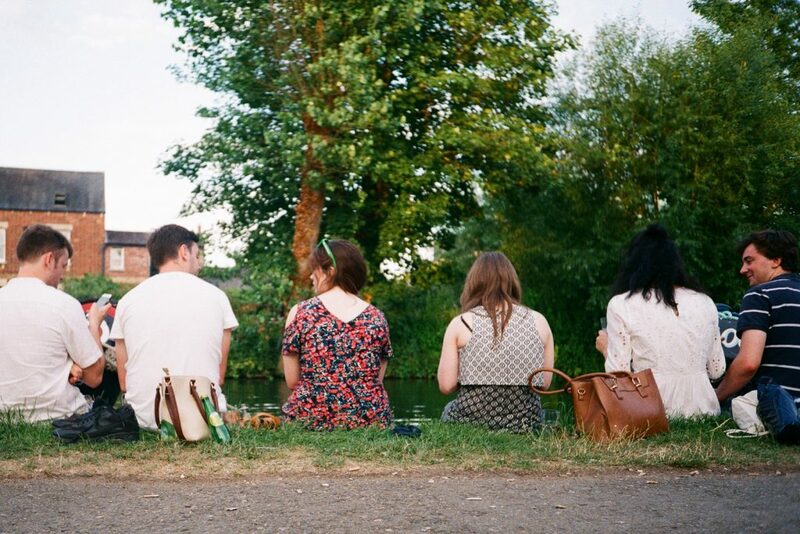 I love the Christchurch Meadow and Thames pictures, and the last one in the back canal is lovely. Absolutely lovely handling of the light in all of these. 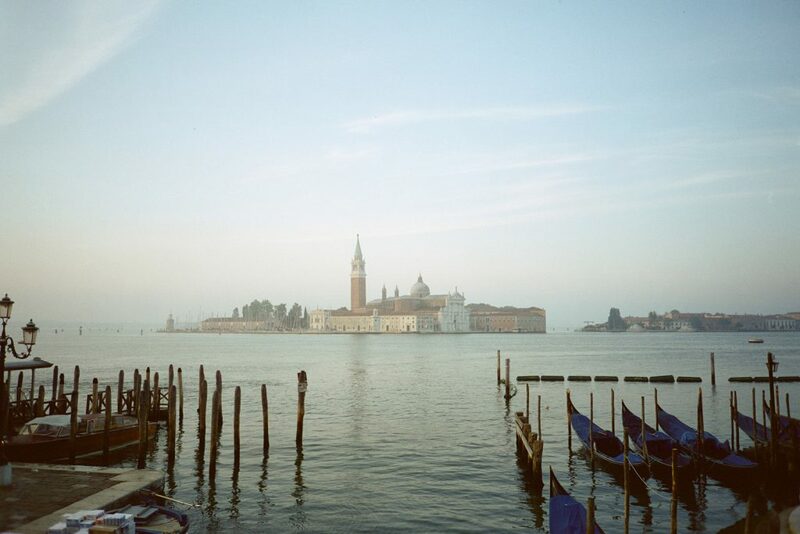 I hope having said that that I’ll seem helpful (as I intend) rather than churlish in pointing out that the island centre frame in the first picture is San Giorgio Maggiore, with Giudecca the one coming in at the edge of the frame.